Aircraft Spruce is a proud sponsor of these aviation groups, organizations, racers, and aerobatic teams. Please click on "Find Out more" to read about each entity. Ever wonder what it would be like to soarlike an eagle? You can have the winds lift you up into the lofty heights of earthly space! All you need to do is become a part of aviation. 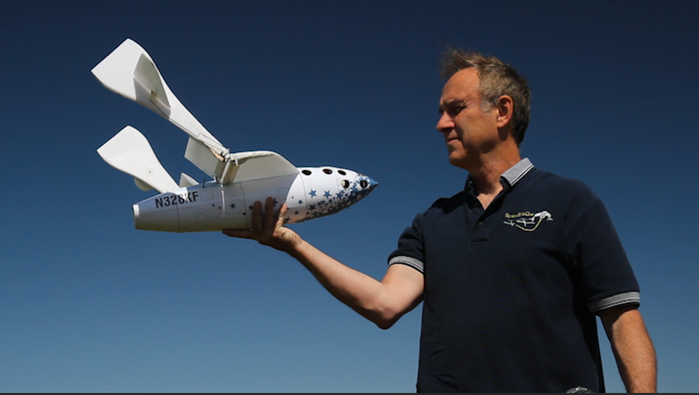 Learn the science, the mechanics, and the theories of flight. The AeroShell Aerobatic team has been performing for over twenty-five years, amassing thousands of hours in front of airshow fans all over North America. The Formation and Safety Team (FAST) is a worldwide, educational organization dedicated to teaching safe formation flying in restored, vintage military aircraft and civilian aircraft. FAST is comprised of sixteen signatory organizations whose mission is to support education in the restoration, maintenance and flight of their members' aircraft. With a membership base of more than 400,000 pilots and aviation enthusiasts in the United States, AOPA is the largest, most influential aviation association in the world. AOPA has achieved its prominent position through effective advocacy, enlightened leadership, technical competence, and hard work. Providing member services that range from representation at the federal, state, and local levels to legal services, advice, and other assistance, AOPA has built a service organization that far exceeds any other in the aviation community. The Aviation Expo will be held on October 31st - November 2nd at the Palm Springs Convention Center (PSCC). The event will include hundreds of exhibitors from the corporate and general aviation, aircraft and helicopter industry along with a wide variety of related vendors. Up to 10,000 pilots and industry experts from around the world are expected to attend the event, giving pilots an opportunity to meet industry representatives face to face. This event will be an outstanding opportunity to learn about new products, receive technical advice from manufacturers, and participate in hands-on demonstrations. EAA is an international membership organization encouraging and supporting recreation aviation and is also the home of EAA AirVenture Oshkosh, the World's Largest Aviation Celebration. 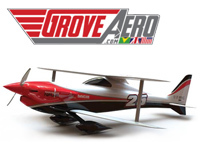 GROVE AERO is an elite Air Racing team competing in the National Championship Air Races since 2010. 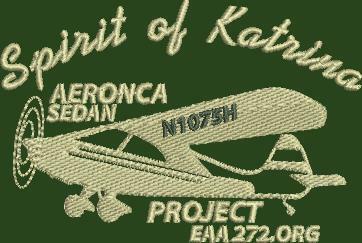 They're dedicated to the pursuit of aviation, air racing and the development of A New GENERATION OF AIR RACE AIRCRAFT. 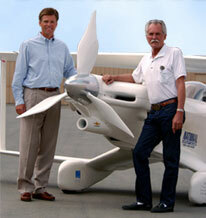 Dateline, February 28, 2003, Tom Abele and Chris Piedemonte of Eagle Creek Systems agree to a sponsorship agreement whereby partners Tom Aberle and Andrew Buehler, with the help of Eagle Creek's funding are to build a yet unnamed Sport Biplane racer. Through the help of numerous workers and several suppliers not the least of which was Aircraft Spruce & Specialty Co., seven months later we were flying Phantom. 2004 saw Phantom totally dominate the Sport Biplane racing class. Our 2004 win was with a 20 MPH advantage over the next fastest competitor. And with Aircraft Spruce's help we're not done yet! Texas T-Cart Airshows provides grassroots entertainment value of the old barnstorming style, and offers airshow organizers two very unique performance options, complete with varied background music, announcing and cockpit narration. Randy is the star of the show. 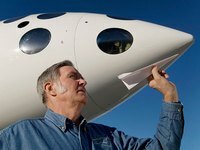 Imagination, tenacity and courage transform the impossible into reality: A documentary about the Ultimate Maker, Aerospace Designer Burt Rutan. 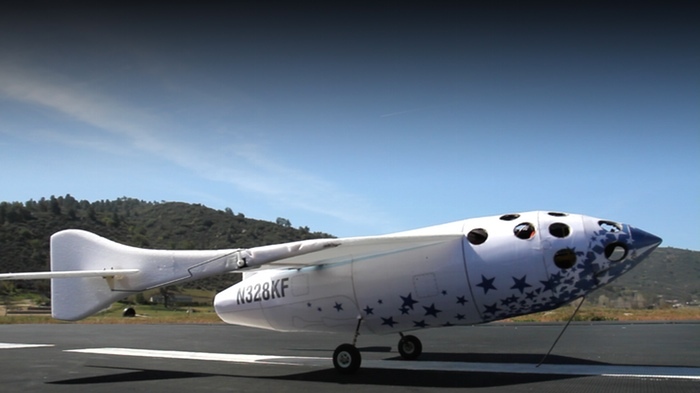 Burt Rutan's ideas have revolutionized personal flight and space travel. Now we can go behind the scenes and follow the man who continues to reshape modern aviation in pursuit of his singular obsession ... flight. Today MYGOFLIGHT, maker of premium iPad and tablet gear for pilots, announced the creation of PILOT ONE SCHOLARSHIP PROGRAM, an initiative to create more pilots that all companies can participate in. PILOT ONE is the brain child of 16 year old Alyssa Schneider who challenged her father by asking what MYGOFLIGHT is doing to help more people become pilots. PILOT ONE stands for ONE AVIATION INDUSTRY, ONE PILOT at a time. 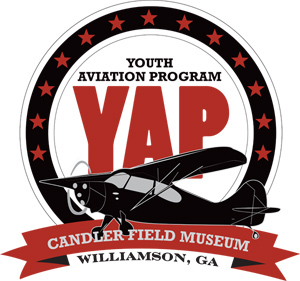 In concert with the Candler Field Museum's purpose to stimulate an interest among youth regarding possible careers in aviation, the commitment of the CFMYAP is to enhance aviation education for the youth by exposing them to the science, technology, engineering, and mathematics within aviation. In 2013, EAA 272 Chapter was given the opportunity to obtain a non-flying 1948 Aeronca sedan to use as a long-term youth project to rebuild the airplane. Build-A-Plane is a non-profit group that matches people who want to donate an airplane to groups that want to involve kids in rebuilding them to flying status.Ã‚Â We were fortunate to obtain the airplane and moved it to Superior late last year. As a national sponsor we remain committed and believe h2ly in the benefits of the Young Eagles Program and its efforts to introduce our youth to the world of aviation. As a company we are proud to have contributed to EAA's national campaign. 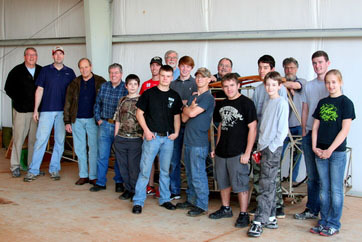 Aircraft Spruce has donated items throughout the years to numerous EAA Chapters to support the Young Eagles.